Facebook’s Sheryl Sandberg and Twitter CEO Jack Dorsey are leaving the entertainment giant’s board. Convergence with technology – in virtual reality, say – makes conflicts of interest likelier. That can dent directors’ effectiveness. Put less blandly, it can make them dangerous. 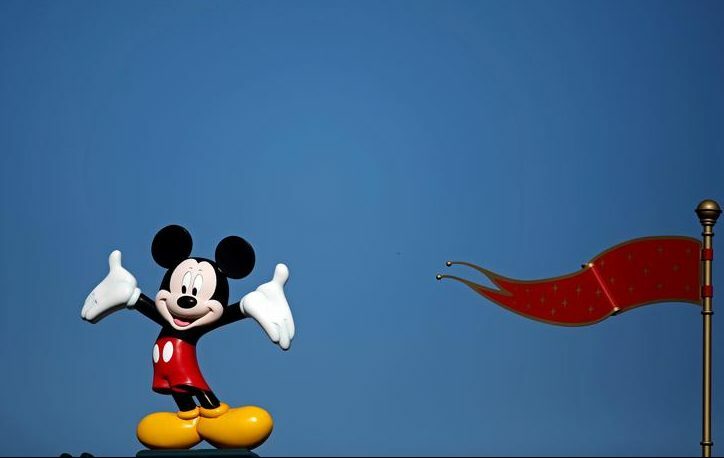 Disney character Mickey Mouse is seen above the entrance at Disneyland Paris ahead of the 25th anniversary of the park in Marne-la-Vallee, near Paris, France, March 16, 2017. Facebook Chief Operating Officer Sheryl Sandberg and Twitter Chief Executive Jack Dorsey will not seek re-election to the Walt Disney board of directors, the company said on Jan. 12.